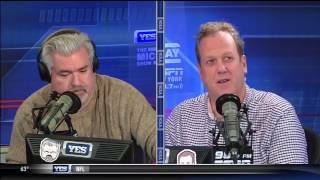 Michael Kay joins his own radio show? 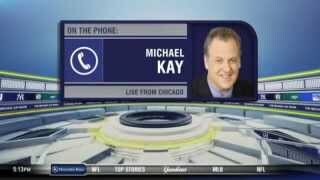 Michael Kay himself joins The Michael Kay Show from Chicago to discuss the Yankees' moves at the trade deadline and other moves around the league. 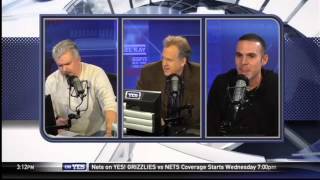 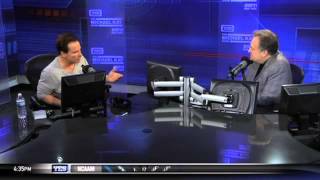 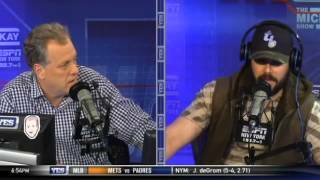 Don La Greca DESTROYS Heartless Caller on The Michael Kay Show (4/27/17) MUST SEE! 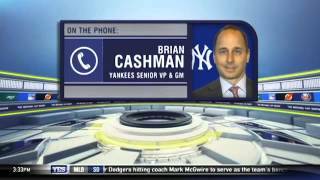 What is Brian Cashman's plan for the winter? 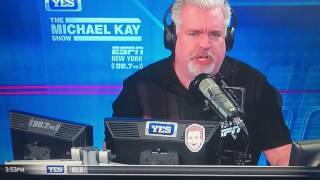 The original theme to the Michael Kay Show on ESPN Radio performed by Joey Salvia. 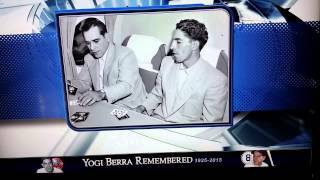 Michael Kay talks with actor Peter Scolari, who plays Yogi Berra in the Broadway show "Bronx Bombers." 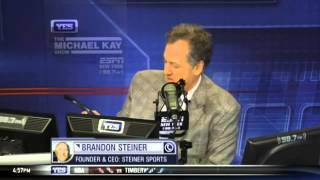 Nets broadcaster Ryan Ruocco shares his thoughts on how far the Nets could go in the playoffs and what the team has done well of late. 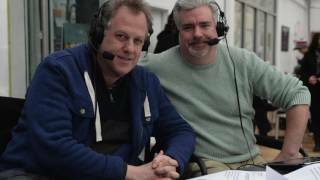 Thanks to fellow Don La Greca fan Marc Jones for bringing this to my attention! 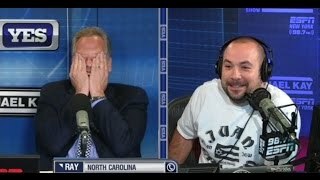 Michael Kay cries during Yogi/Rizzuto story.